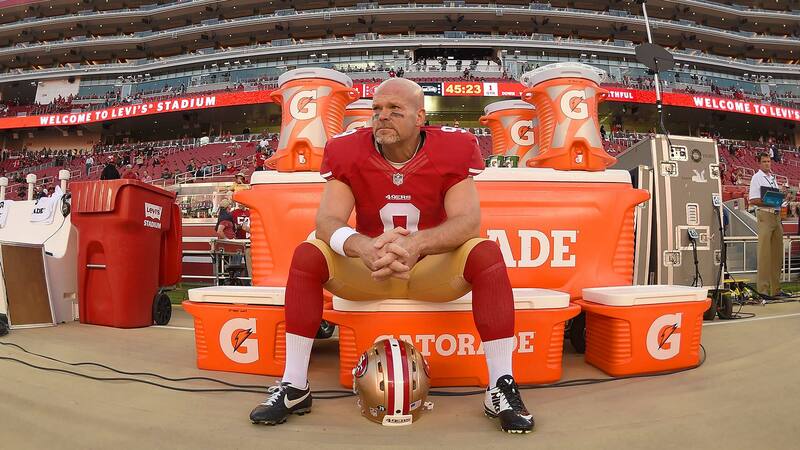 San Francisco 49ers kicker Phil Dawson is selling his estate in Austin, TX. 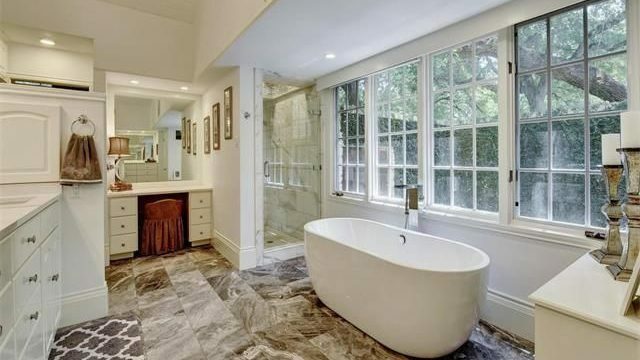 The 41-year-old NFL veteran recently put his home on the market for $2.35 million. Dawson’s long and impressive career spans his years at the University of Texas (in Austin, of course! ), with the Cleveland Browns—where he holds the franchise record for the most field goals—and with the 49ers. Dawson was set to become a free agent this year but signed a one-year contract with the 49ers. The upcoming 2016 season will be his 18th year in the NFL. 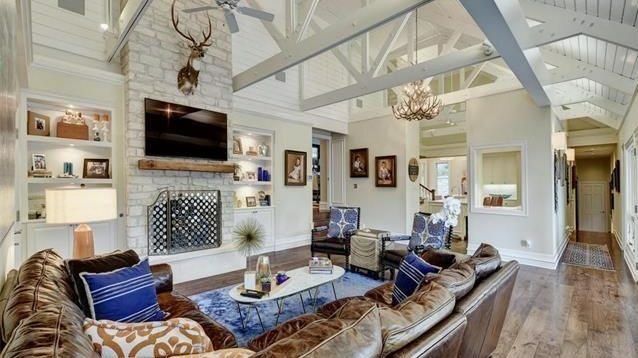 The 6,354-square-foot home has seven bedrooms, 5.5 bathrooms, and a ton of Texas charm. Situated far back on nearly an acre of tree-lined land, the home has plenty of curb appeal with a rock exterior and tin roof. Inside, the recently remodeled home features vaulted ceilings with exposed beams and plenty of windows for natural light. With a mostly open floor plan, the home also has an office with sliding barn doors and a formal dining room with an antler chandelier. The oversize master suite overlooks the backyard and tree line, while the master bathroom has a window-lined soaking tub. Out back, there’s a full outdoor kitchen and a pool, the perfect spot for beating that Texas heat. 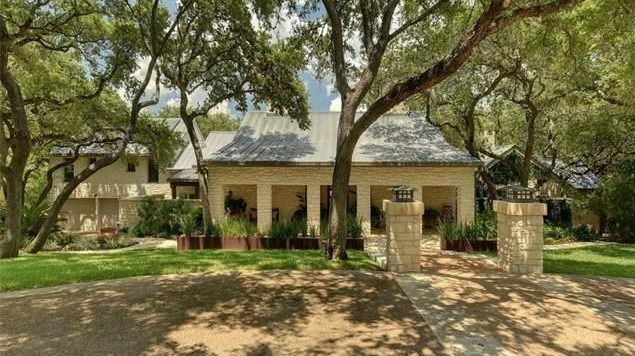 The post Giving the Boot: 49ers Kicker Phil Dawson Lists $2.35M Austin Mansion appeared first on Real Estate News and Advice – realtor.com. Real estate professional Arie Abekasis currently serves as the founder and owner of Diditan Group, a company located in Sherman Oaks, California, focused on building custom homes. Combining well-established fashion industry experience with a penchant for uniquely designing and constructing Tuscan-style houses, he utilizes the highest-quality materials available to achieve an original dream home for each individual client. Offering nearly unlimited customization preferences, Arie Abekasis strives to provide superior craftsmanship, calling upon well-established architects, engineers, and designers to erect homes with all the sophistication, elegance, and functionality demanded by today’s discerning consumer. Along with providing comprehensive luxury living directly inspired by the enchanting ambiance of Italian countryside, creating an innovative internal and external atmosphere of beauty and serenity remains Arie Abekasis’ ultimate goal. Diditan Group makes securing an affordable, hassle-free loan easier than ever.